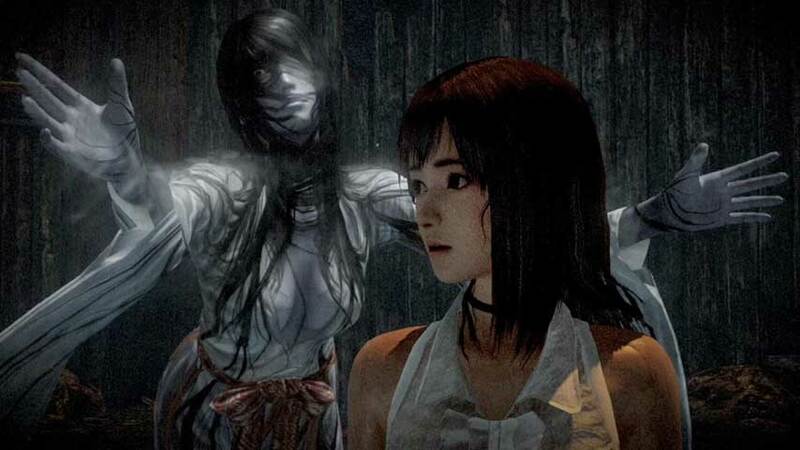 Fatal Frame: Maiden of Black Water will not be coming to retail in North America. Nintendo of America has confirmed that Fatal Frame: Maiden of Black Water will be exclusive to the Wii U eShop in North America; there’s no physical release on the cards. The $50 horror effort launches on October 22, and if you have doubts you can check out a free-to-start version, which includes the prologue, chapter one and most of chapter two. The full game can then be purchased as DLC if you fancy it. Pretty fancy way of confirming the previously-announced demo, really. The digital version and trial will also be available in Europe and associated territories on October 30, where the game known as Project Zero: Maiden of Black Water. But European gamers have the option of a limited edition retail package, including a double-sided poster, an art book, four Spirit Photographs, and a steelbook cover.